Are the Let's Go! 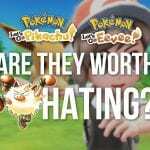 Games Worth Hating? Pokémon Let's Go! 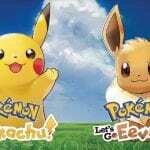 Pikachu & Eevee OUT NOW! It’s only been out for about 24 hours (for some of us! ), but we know that Trainers have already been sinking a lot of time into their new adventure in Kanto! We want to hear from you in the comments how your adventure is going so far OR what your plans are if you’ll be purchasing the games a little later. How many Gym Badges have you collected? What is your team so far? Do you have a favorite Pokémon to walk alongside you? Have your thoughts about the game changed pre-release vs. actually playing it? 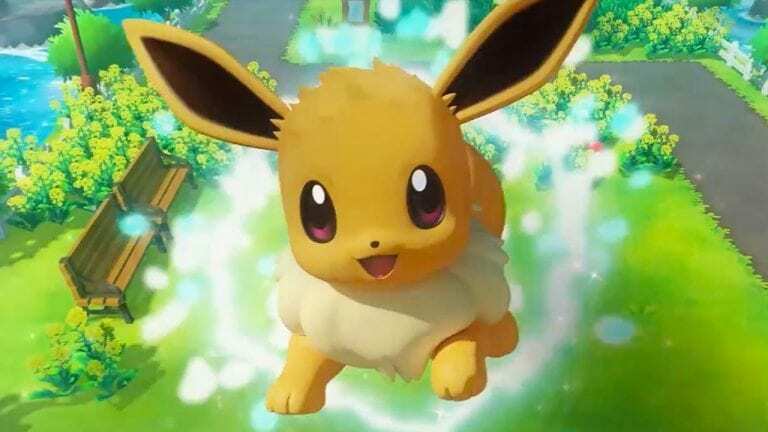 The Pikachu or Eevee you see in the initial cutscene will be your partner, so if you want one of a different gender that doesn’t correspond to what you saw when you started the game (you can tell by the tail!) you’ll need to delete your save file from the Switch’s menu entirely and start again! Simply saving before the encounter and closing the game to reset will not change your starter’s gender, but you can use that method to get a different Nature! To unlock the Judge function in the status screen, catch 30 different species of Pokémon and then talk to Prof. Oak’s assistant in the building between Routes 11 & 12! Change Pikachu or Eevee’s hairstyle by using two fingers to stroke its head instead of just one! Need more help along your way to becoming a Master Pokémon Trainer? Our DISCORD SERVER is full of helpful people! If I’m on, I’ll try to help you myself 🙂 Stop in now to chat!